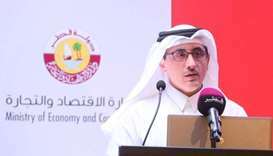 A total of 42 cruise ships will call on Doha Port, Qatar's "gateway to marine tourism" in the 2018-19 cruise season, Qatar Ports Management Company (Mwani Qatar) has said. 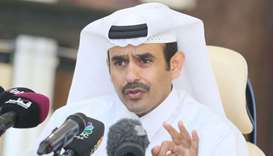 "The new season is set to be the busiest the cruise port has ever seen since the development of the cruise tourism sector in Qatar," it tweeted Wednesday. 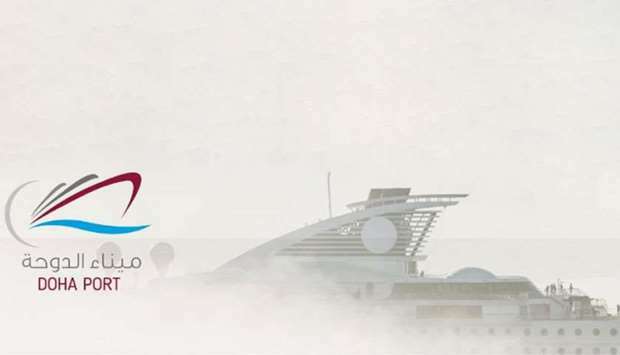 The season began on October 2 with the arrival of cruise ship Boudicca at Doha Port, and will continue until May 10, 2019. Seabourn Encore will be the last vessel to call on the port this season, according to a list issued by Mwani Qatar.